Fifty issues, five years. That's how long we've been unlocking Melbourne's best-kept secrets, meeting the city's most interesting individuals and inspiring our readers to do the same. To celebrate this milestone, we're throwing an exclusive shindig at Loop Roof on Monday June 20 from 6.30pm – and hooking up 25 subscribers with double passes. Winners will get free food and drink, a Sweet Mickie birthday cookie and a free copy of the 50th issue of the magazine before it hits the newsstands. In our 50th July issue, we'll unveil the 50 things you must, must, must do in Melbourne. Everyone has their own 'Melbourne must', so to score tickets to the event, we want to know yours. Is it eating a hot jam doughnut at the footy? 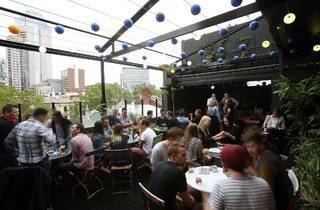 Kicking back with a cocktail at a hidden CBD bar? We'll pick the best answers and invite the winners to come and party with us. 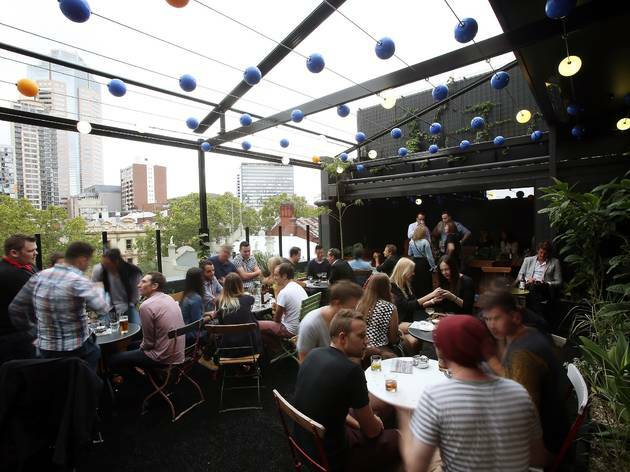 To enter, tell us your 'Melbourne must' in 25 words or less before 10am, Friday June 17.